I was recently asked to sum up our success and significant upturn in performance in an email and found it almost impossible. However In 2012 Edinburgh won the Bookseller Library Service of the Year Award and I think this sums up our success pretty well. The award was launched to recognise library services which are thriving and innovating in a difficult climate and increasing access and performance. * Committed support from the local authority. Also referenced in our success was our online library portal ‘Your Library‘, 2 brand new library facilities within the city including Drumbrae Library Hub and Craigmillar Library Hub, refurbished facilities in Morningside and several others, the Prison Library Service, the range of special reading projects including those for dyslexic children and services for older readers. This is the third national libraries award won by the city’s library service in two years. In July 2010, the service was successful in winning the Libraries Change Lives Award from the Chartered Institute of Library and Information Professionals for HMP Edinburgh Library Partnership (Saughton Prison). This was followed in 2011 with the ‘Whose Town’ Project achieving the Scottish Design Awards Chairman’s Award. Is your project good enough? The purpose of the awards is to recognise positive achievements and promote outstanding library based initiatives which celebrate the value of libraries. We don’t want the process to be cumbersome so we are asking for some brief details which will be followed up with a phone interview. 1. Physical – buildings, layout, targeted spaces. The awards are open to global applications – Finalists will be offered 1 free place at the 2 day conference & Gala Dinner. The Scottish Government published its Digital Public Services Fr amework on the 19th of September. The document sets out the vision and helps shape how the Scottish Government will move forward with their priority of public service reform over the coming years. It puts the needs of users at the heart of services. We know online services mean that we can access information when we require it, pay a bill or even arrange social care in a simple and quick way. The strategy outlines how different organisations can join up across all sectors to deliver services in a more responsive way. So where is our library and information leadership? This is our opportunity to put forward a business case for libraries now and in the future Who is going to keep people skilled up? Who will people trust to access much of this? I believe the future of libraries is in driving and underpinning this strategy and making it a reality for real people. Our WW1 History Hub opened yesterday and will gather and collate information on the history o f Scotland’s contribution to the 1914-18 conflict that cost 16 million lives, including more than 140,000 Scots. You are invited to look around and share the stories. 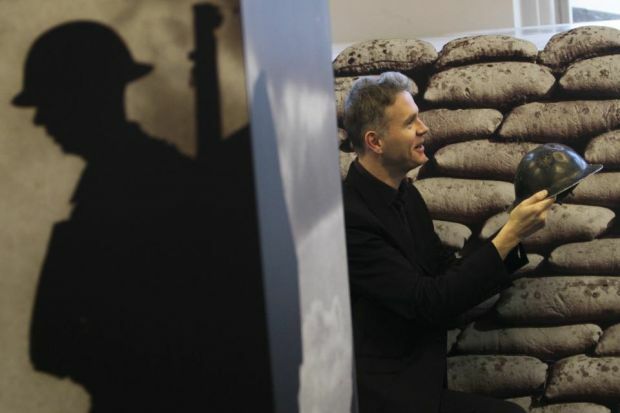 An area of Edinburgh’s Central Library underwent a remarkable transformation into a First World War trench area, complete with mock images of walls, barbed wire and sandbags. Examples of real ammunition, a soldier’s helmet, toys, clothes and other artefacts from the Great War are also on display. 10 euros to turn mobile phone users into book readers? A German e-reader company has launched its device . 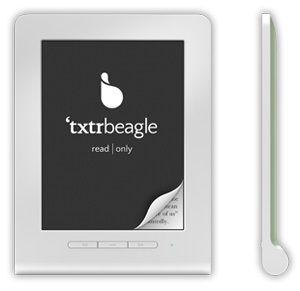 Likely to be priced at a startling €10, the txtr beagle 5” e-reader is small and light, and runs on two AAA batteries. Txtr is planning to tackle a growing problem: how to turn mobile phone users into book readers, a potential market, which could be huge. At €10, the beagle may not feel like having to buy another device, and therefore might appeal to readers who want to read digitally, but don’t want to do so on their mobile phones. Something else for us all in libraries to wrestle with? Deputy First Minister Nicola Sturgeon announced “It will also change the way that we live – from the way we book holidays to the way we access health care. 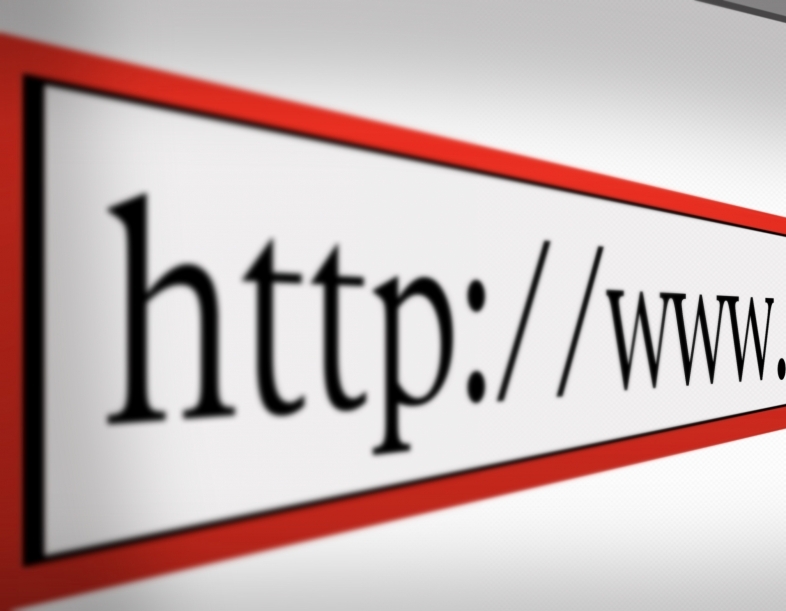 We are committed to ensuring that all of Scotland is able to reap the social and cultural benefits of the internet. Haven’t I got the smartest team! Negotiation , partnership development, marketing acumen, skills in social media and technology………………. is us! EDGE2013 provides many opportunities to learn from and meet with speakers, decision makers and other practitioners leading the transformation agenda. These are the change managers, thought leaders, and many movers and shakers in libraries and information services, shared services, content management, engagement and regeneration. Invest in your organisation, the future, and yourself by attending the fourth EDGE conference in one of the most beautiful capital cities in the world, Edinburgh! This WILL once again be one of the most exciting, inspiring and relevant conferences to be held in Scotland in 2013, we always make it a conference to remember! 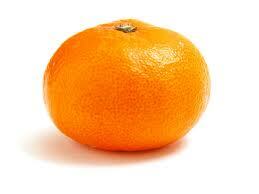 Marshall Breeding, Brian Gambles, Natasha Innocent, Richard Watson, Neil McInnes already confirmed… watch this space! We increasingly function in a world of e-resources, developing virtual tools and collaborative communities. Opportunities abound and the economic value of producing locally generated, user-generated content will be even more crucial in the future. In transforming our service for the 21st century we identified an audience that never enters a library, those who prefer “The Virtual Library”. This service is also essential to traditional library users who have experience and expectations of sites like Amazon and other personalised information electronic services. This is key to our strategy not only to transform Edinburgh City Libraries but to ensure that our transformation is apparent to our residents and users across the city. We have been extending service provision for citizens and engaging with the wider community through innovative use of electronic services and applications (Apps) for mobile devices. Our work in mobile devices is best seen in the context of our wide-ranging social media and digital communication strategy. The first of its kind for a Scottish public library, the Edinburgh Library app has up to date information about library events, activities, and service updates that are usually only available on the library website. The app also includes Bus Tracker, First Bus timetable information, and additional content from Edinburgh City Libraries. In Edinburgh, Libraries and Information services have demonstrated an innovative contribution to the city’s electronic information, technology at the same time as improving access and quality of service. Edinburgh’s Libraries are not only about books, learning and formal information provision, they are about healthy communication networks and well informed neighbourhoods.